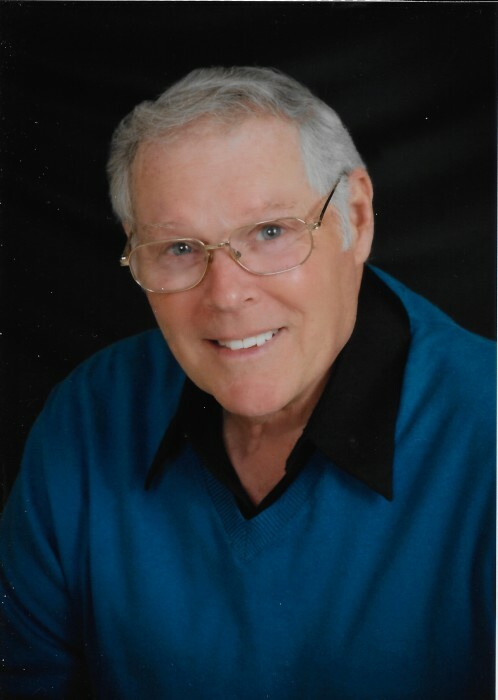 Gene E. Taylor, 72 of Streator passed away Thursday (February 7, 2019) at his home. A visitation will be held Monday from 4 – 7 PM at the Winterrowd Funeral Home. Funeral services will be held Tuesday at 11 AM at the funeral home. Burial will be in Grand Ridge Cemetery. Serving as pallbearers will be sons-in-law, Cesar Figueroa and Shane Kennedy, grandsons Alex Figueroa and Ben Urich, nephews Jeff and Todd Broad and dear friends, Mick Ligori and Rich Fryman. Gene was born on July 15, 1946 in Streator to Charles and Geraldine (Schneider) Taylor. He married Jennifer Broad on September 26, 1965. She survives. Also surviving are daughters Shari (Cesar) Figueroa of Round Lake and Kimberly (Shane) Kennedy of Streator, grandchildren, Shana (Ben) Urich, Hanna Kennedy, Alex and Andres Figueroa, brothers-in-law, Tom (Angie) Broad of Streator and Ken (Shirley) Broad of Portales, NM and several nieces and nephews. He is preceded in death by his parents and a sister Patricia in infancy. Gene graduated from Woodland High School in 1964 and served in the US Airforce as a jet engine mechanic during Vietnam. He worked for Star Ford Lincoln Mercury for 29 years, retiring in 2010. He was a member of the Streator VFW Post 1492 and Central Church of Christ. Gene loved taking care of his family and lending a hand to anyone who needed it. He will be sadly missed by his family and friends. 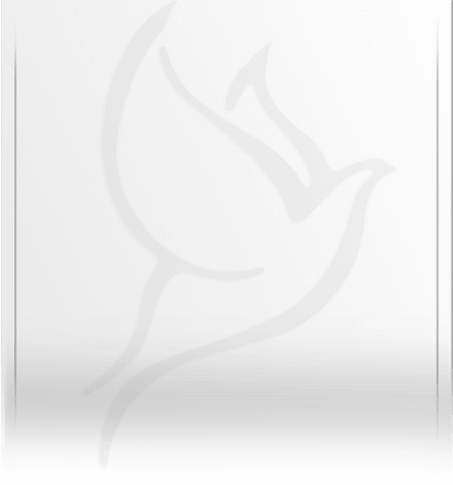 Memorials may be made in his name to Central Church of Christ.